610 Carondelet Street, New Orleans, LA. 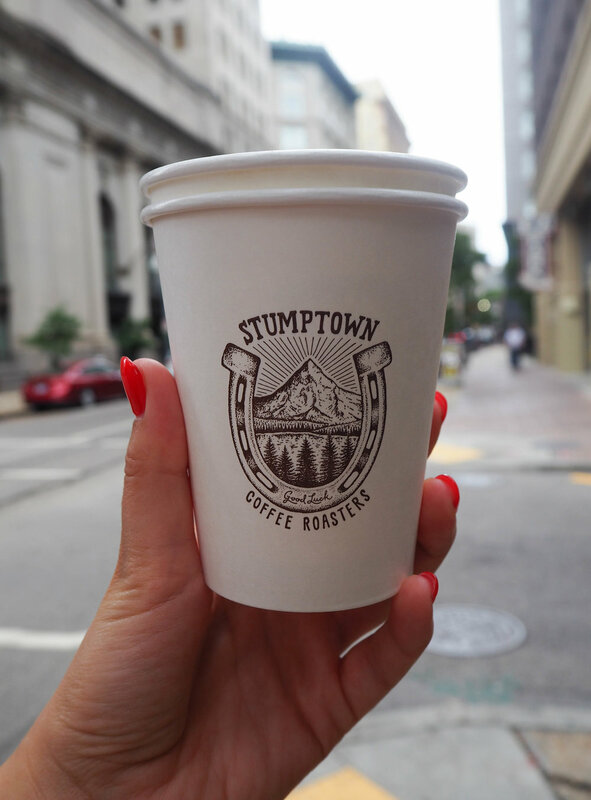 Grab coffee and a pastry at Stumptown Coffee Roasters. A Coffee bar chain offering house-roasted direct-trade coffee, pastries, yogurts, and juices. Located on 610 Carondelet street (and can be accessed through the Ace hotel). 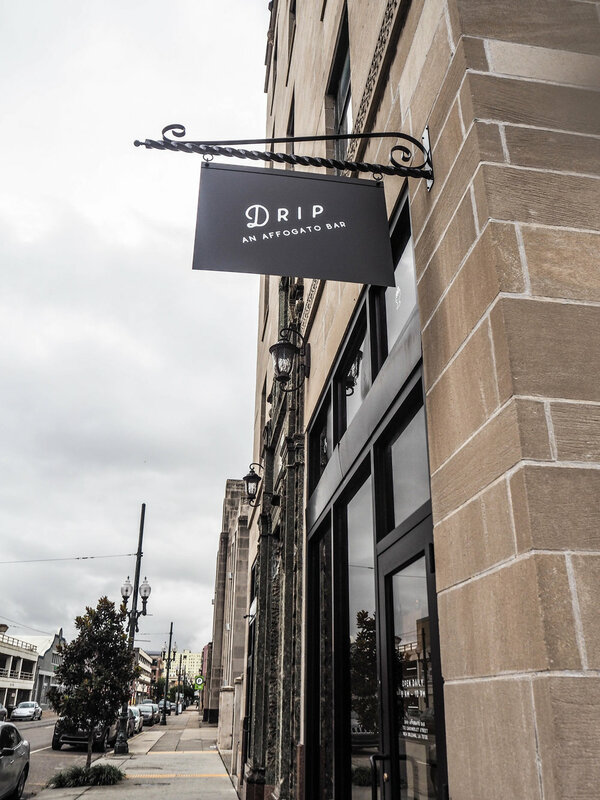 Drip is a dessert shop specializing in affogato creations made with artisanal ice cream, gourmet toppings, and craft espresso. 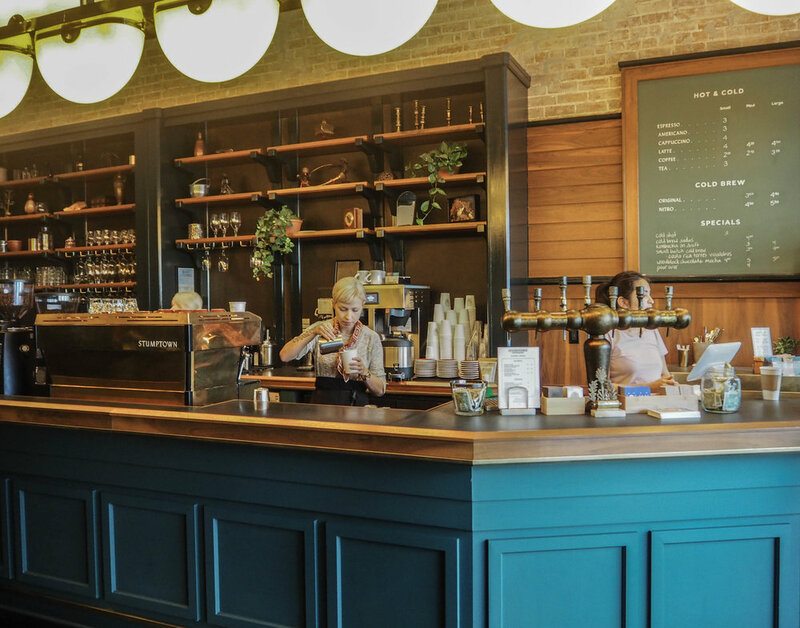 They launched their flagship shop in New Orleans to eager ice cream and coffee enthusiasts and are quickly growing. Make sure you check them out. 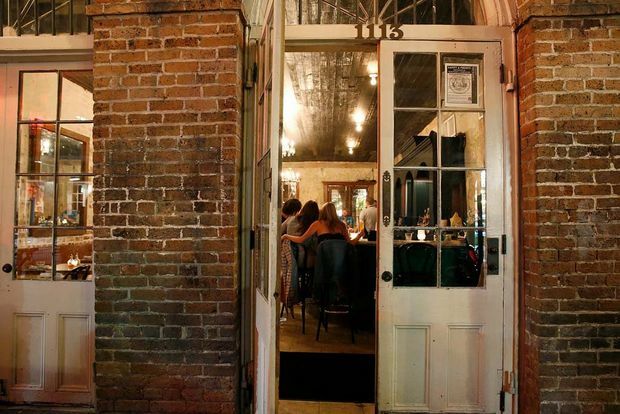 Located at Carondelet Street, New Orleans, LA (A one minute walk from the Ace hotel). Its inexpensive to eat here, plus they come in sets of 3 so great to share with a group of as a couple. Grab a coffee while you sample there. Be warned... if you don't like being amongst crowds of tourists then this place isn't for you. Located in the French market in the French quarter, at 800 Decatur Street, 70116 New Orleans. 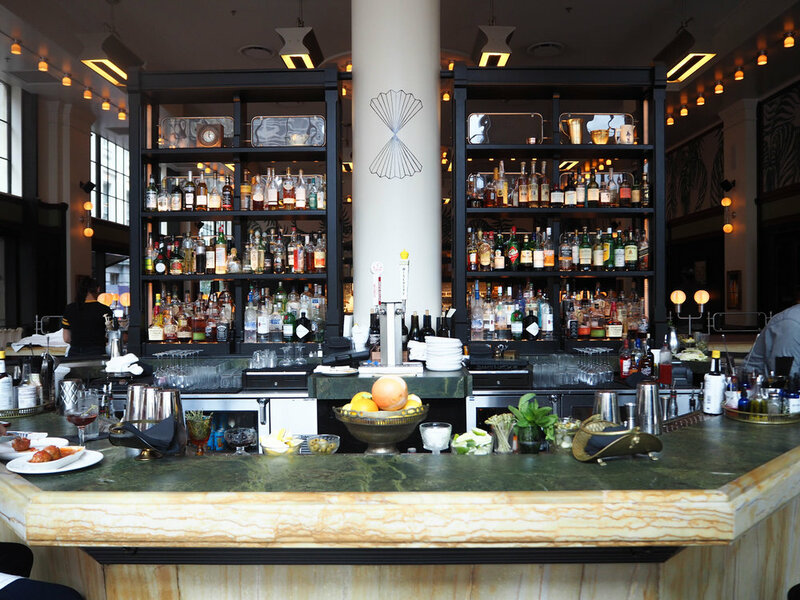 Josephine Estelle is an Italian eatery located inside the Ace Hotel. 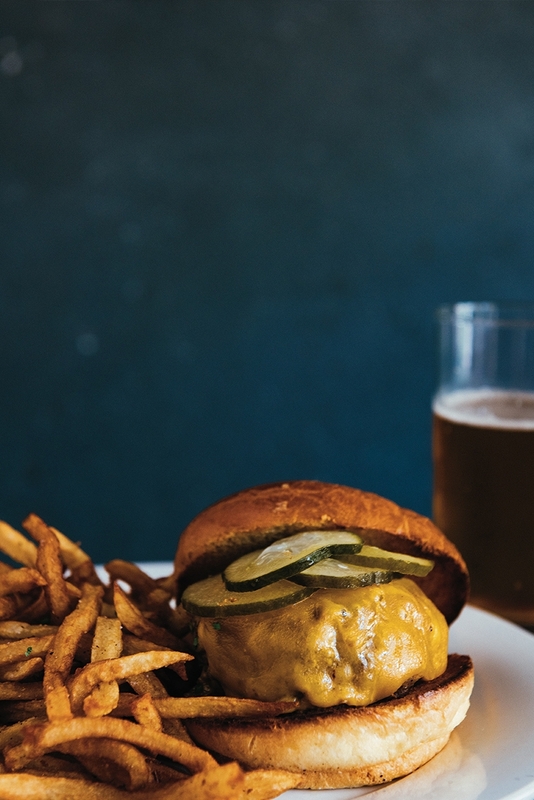 Created by chefs Andy Ticer and Michael Hudman — lifelong best friends who hail from just up the mighty Mississippi in Memphis, Tennessee. The food is excellent, although it isn't cheap. I can recommend the Rigatoni, washed down with a couple of creole Apothecary cocktails! The interiors are pretty swish too; low lighting and leather booths reminds me of being in Paris. 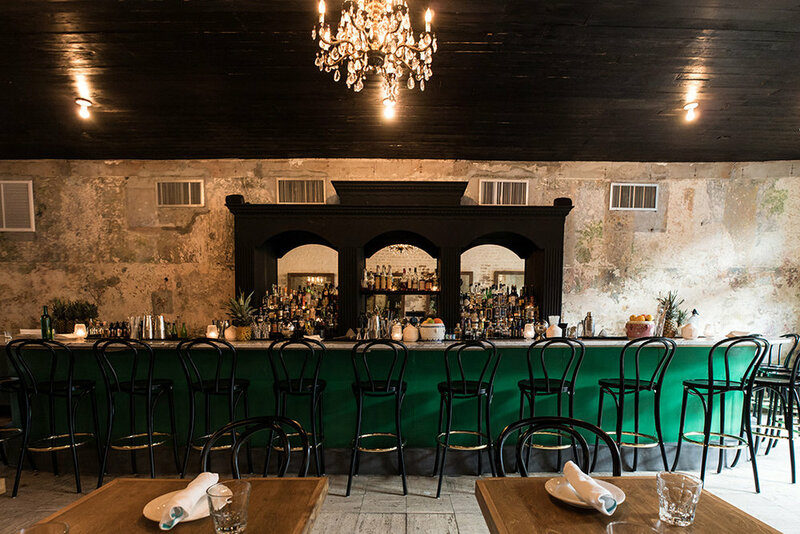 Set in a classic Creole cottage built in 1832, Seaworthy is a partnership between Ace Hotel and the trio behind New York’s award-winning Grand Banks: brothers, sailors and New Orleans natives Alex and Miles Pincus and nightlife impresario Adrien Gallo. Seaworthy culls inspiration from the Pincus brothers’ sailing trips along the Gulf Coast waterways, the time-worn traditions of Southern hospitality and the legendary exuberance of the city of New Orleans. Its well worth the visit! Try some local oysters and drink cocktails in this beautifully rustic home from home. 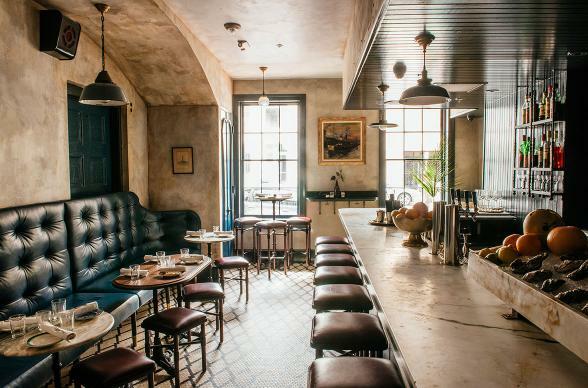 A beautifully timeless restaurant in the centre of the French Quarter. 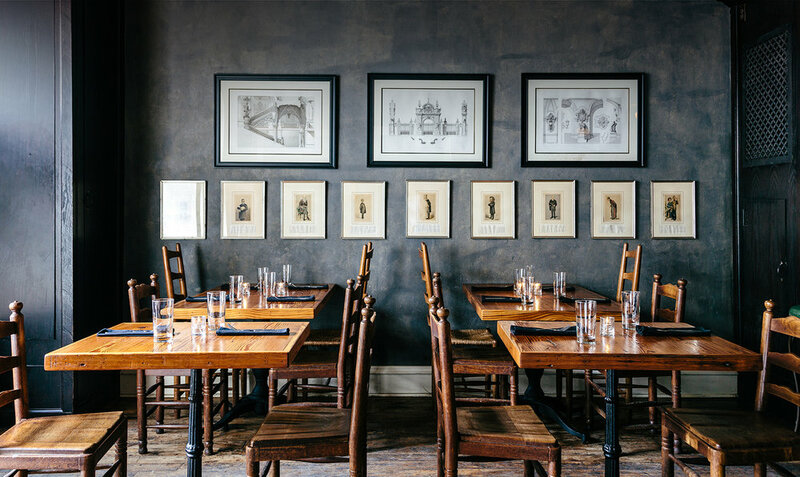 Located on Charles street in an old carriage house, this restaurant is well worth the visit. Not only for its amazing food, which I think is well priced for its offer, but the ambience is unmatched. It certainly ticks the romantic, rustic box for me! I hope I can go back to Nola, just to re sample Sylvain. Location: 625 Chartres Street, French Quarter, New Orleans, LA 70130. This restaurant reminded me of my trip to Havana 10 years ago. Sipping margaritas inside crumbly bars on cobbled streets in the heat. However this time I'm located on the outskirts of the French Quarter in the beautiful New Orleans. The food is fantastic, plenty of fish and meat (I can recommend the jerk Chicken), and the rum based cocktails are divine. Make sure you book a table as it's only small and can get pretty busy.